Lady Elanna Valtai is fiercely devoted to the king who raised her like a daughter. 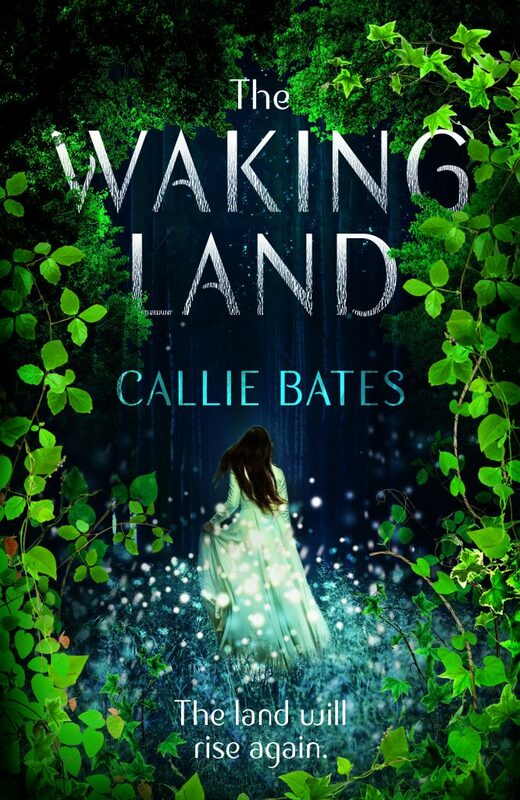 But when he dies under mysterious circumstances, Elanna is accused of his murder—and must flee for her life. 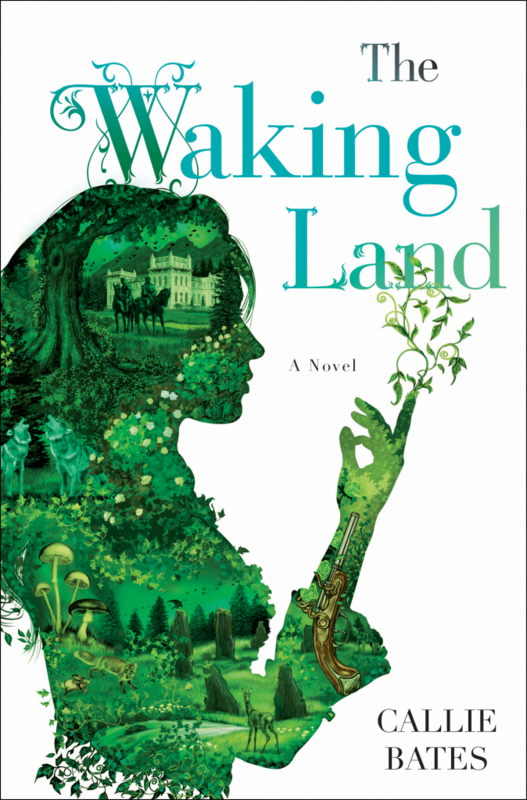 The Waking Land is available now from Del Rey Books in the U.S. and Hodder in the UK!